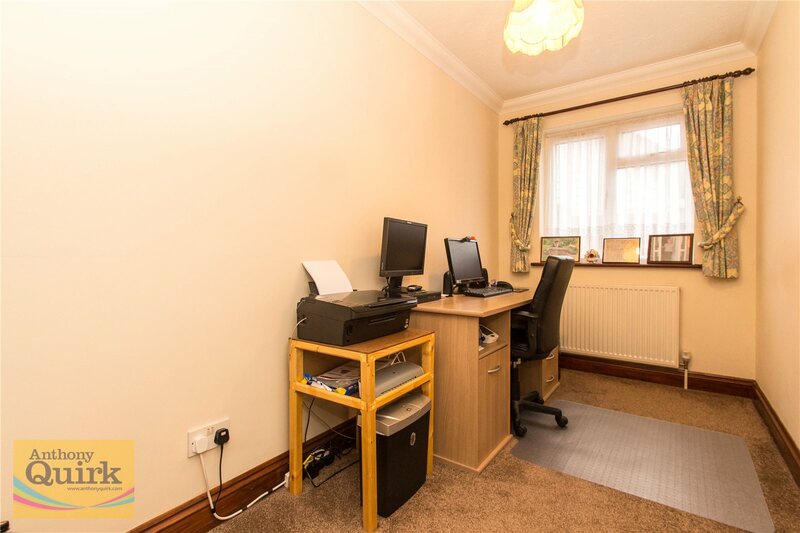 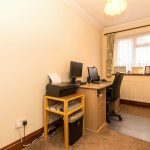 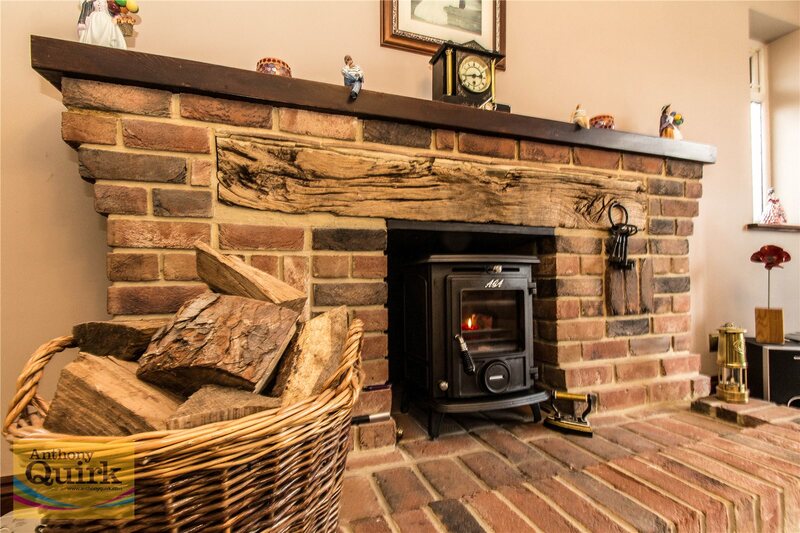 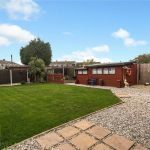 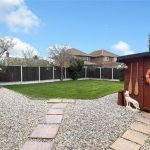 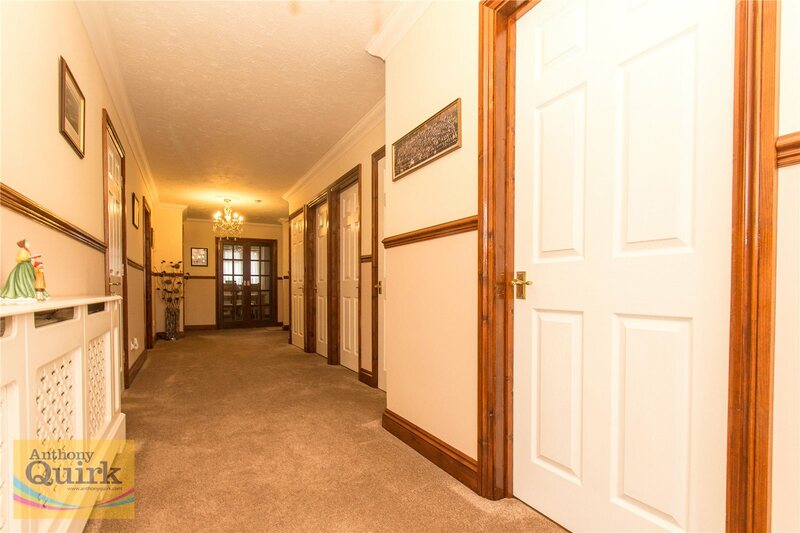 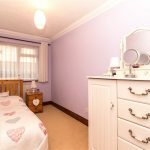 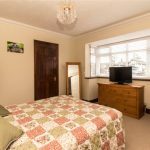 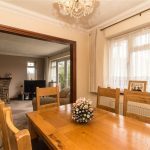 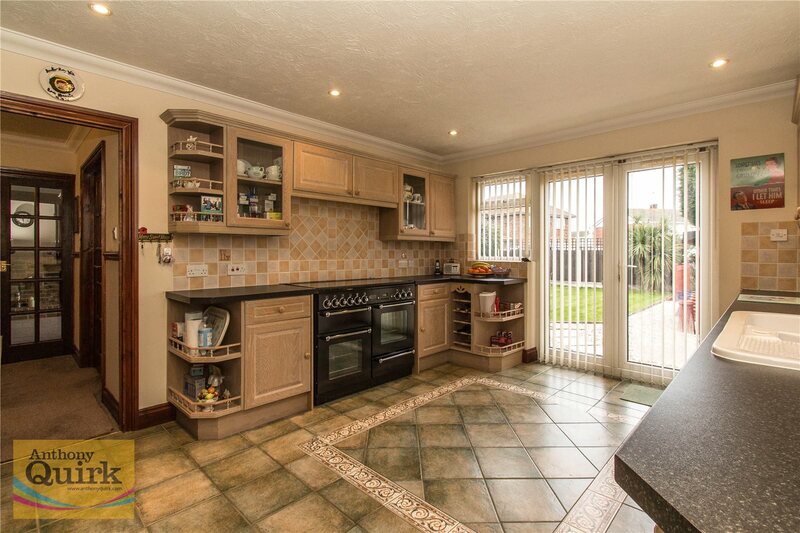 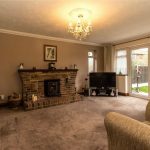 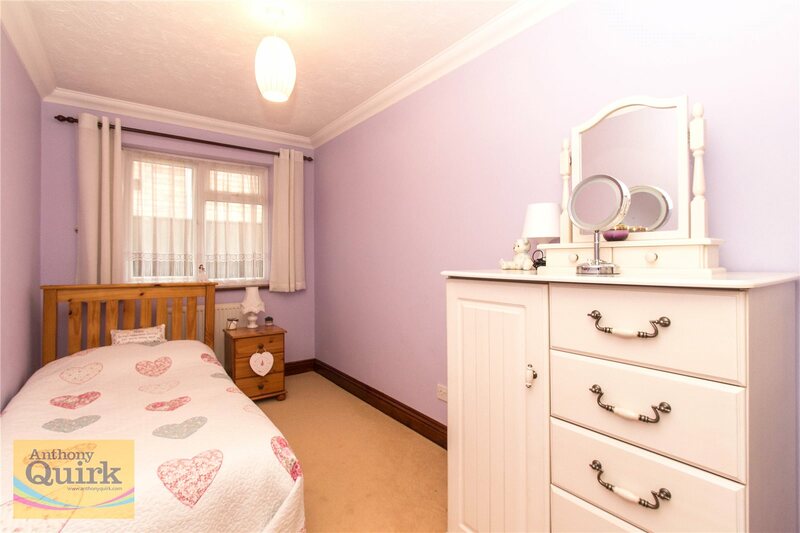 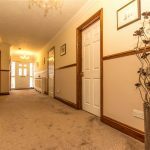 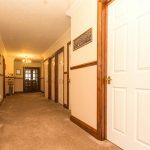 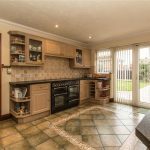 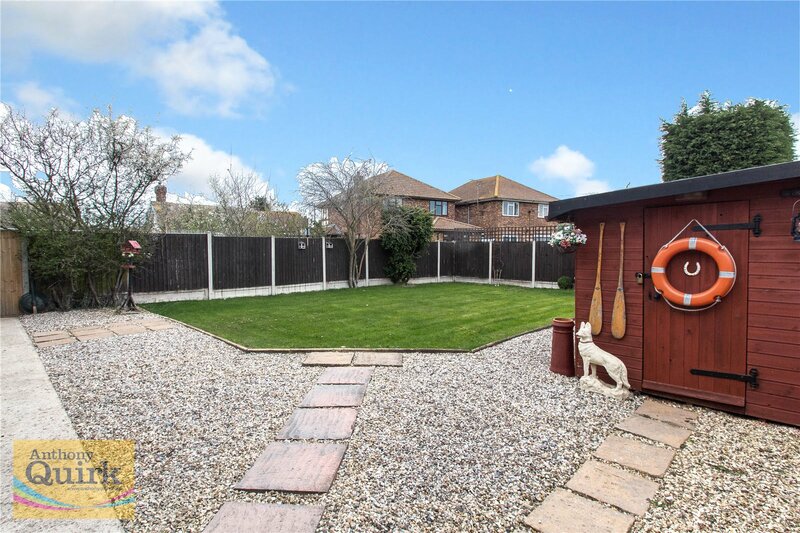 Located in one of Canvey Island's most desirable roads with the seafront only a short walk away and the main shopping area close at hand. 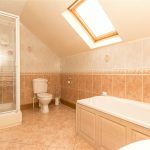 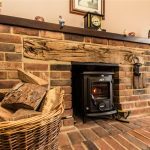 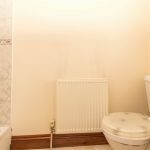 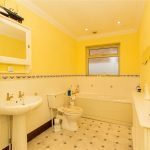 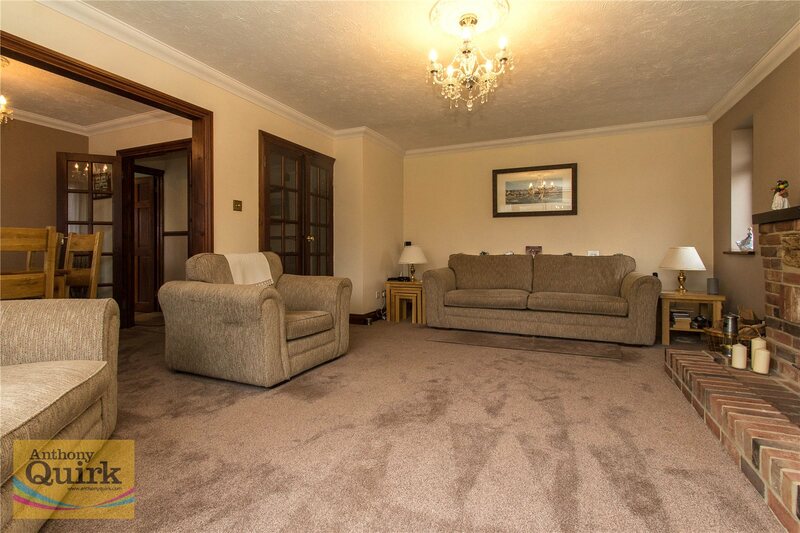 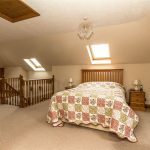 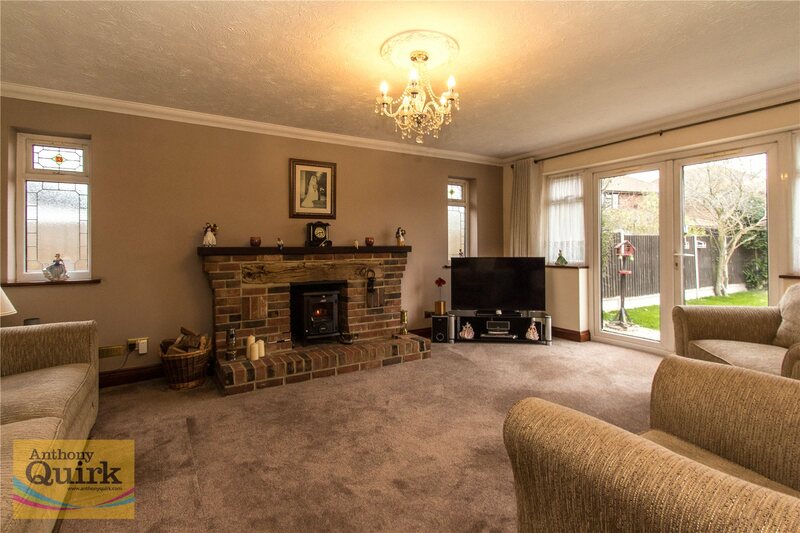 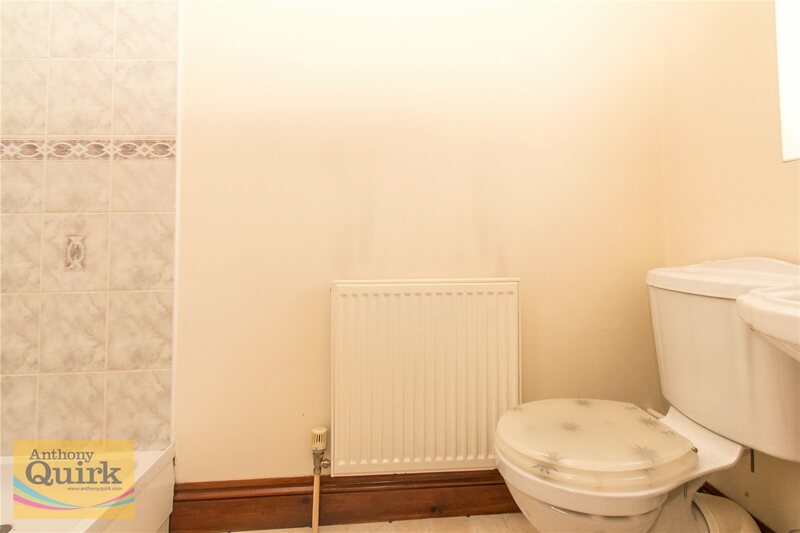 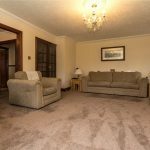 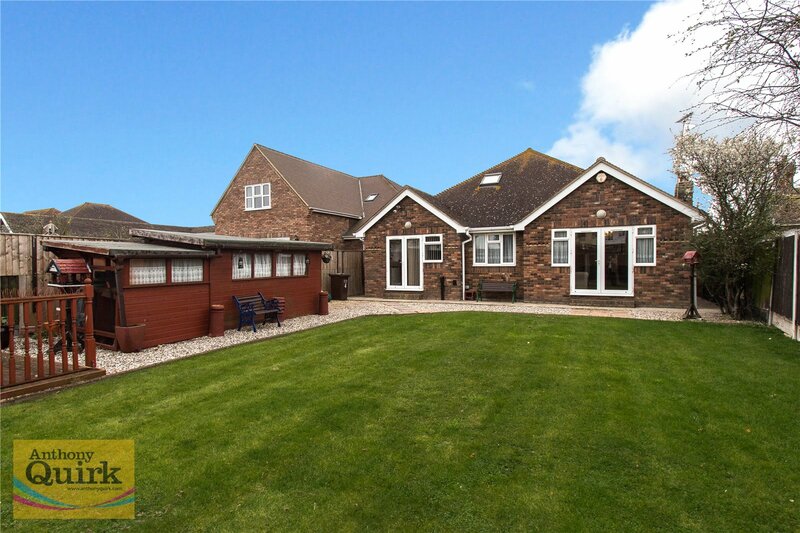 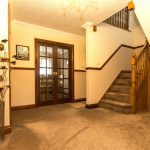 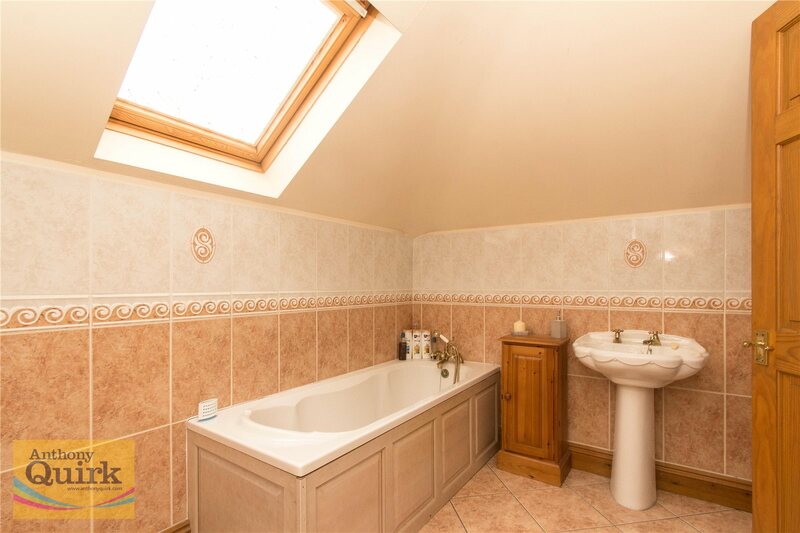 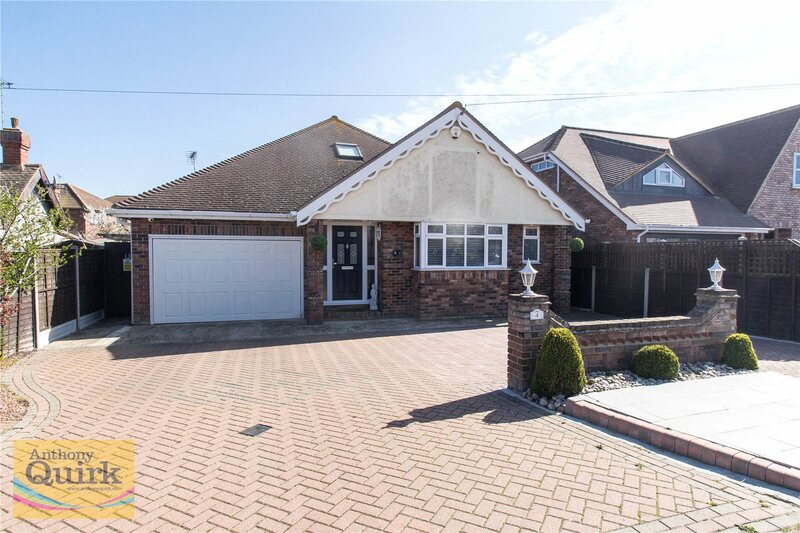 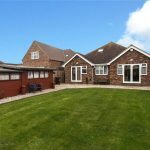 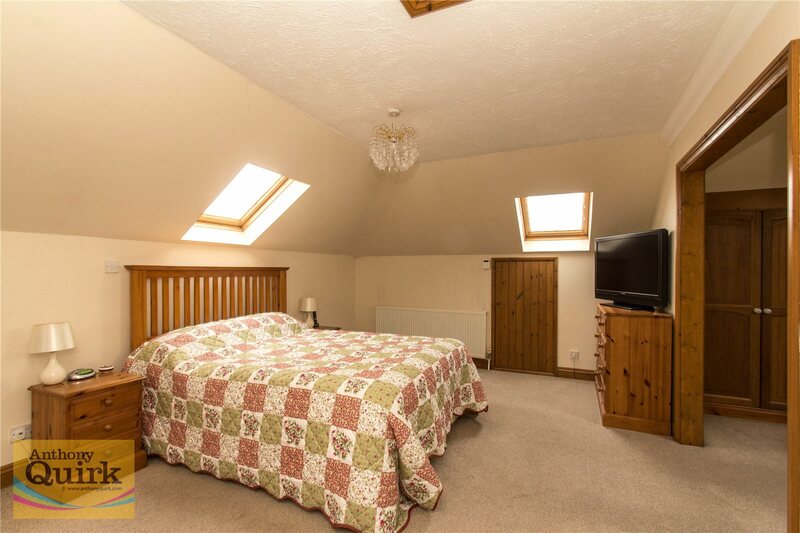 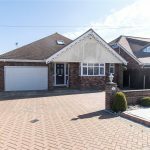 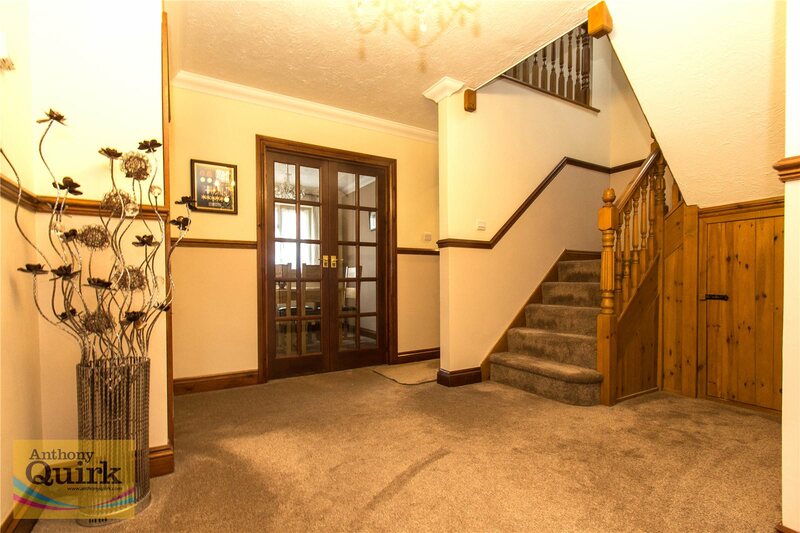 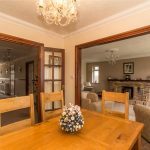 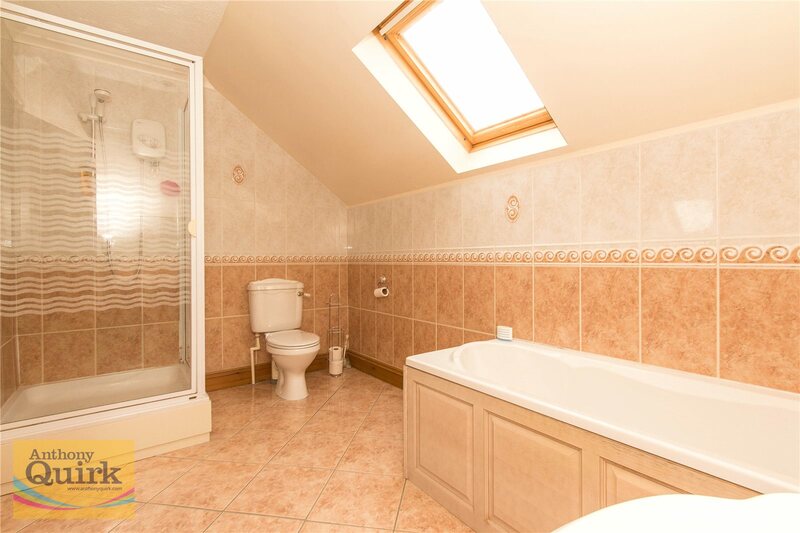 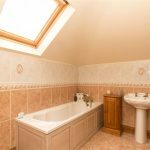 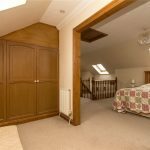 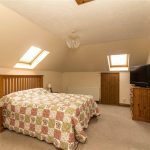 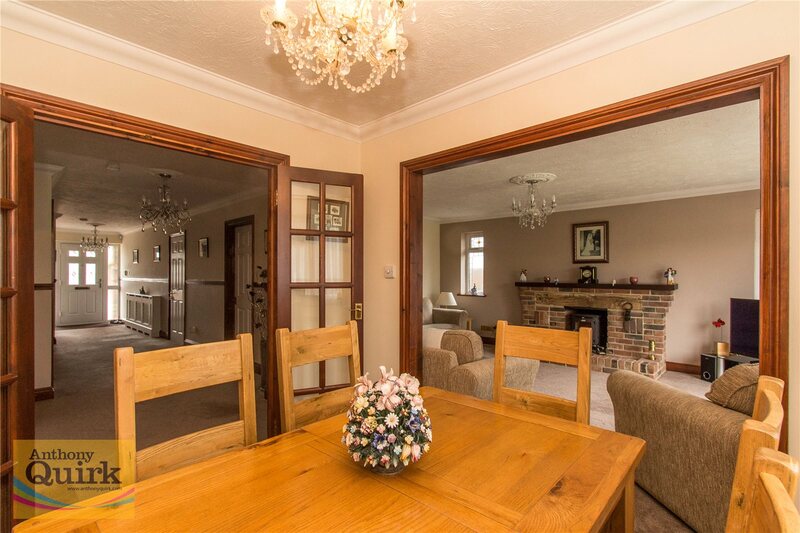 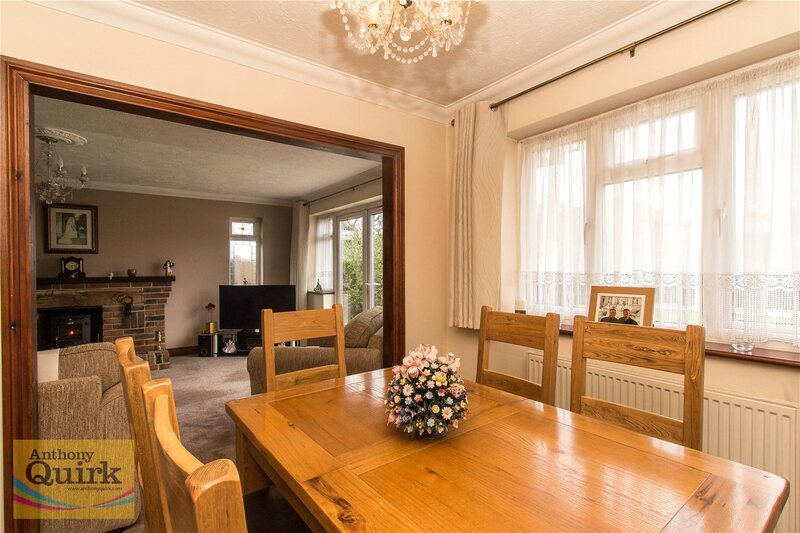 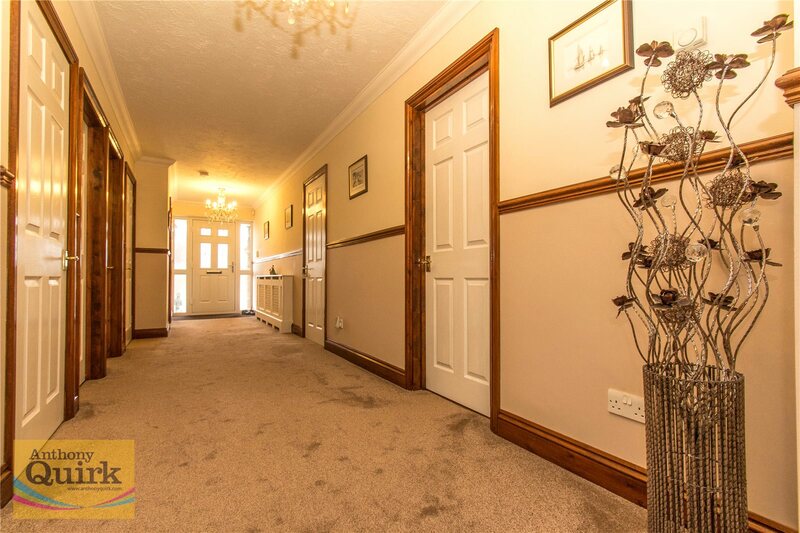 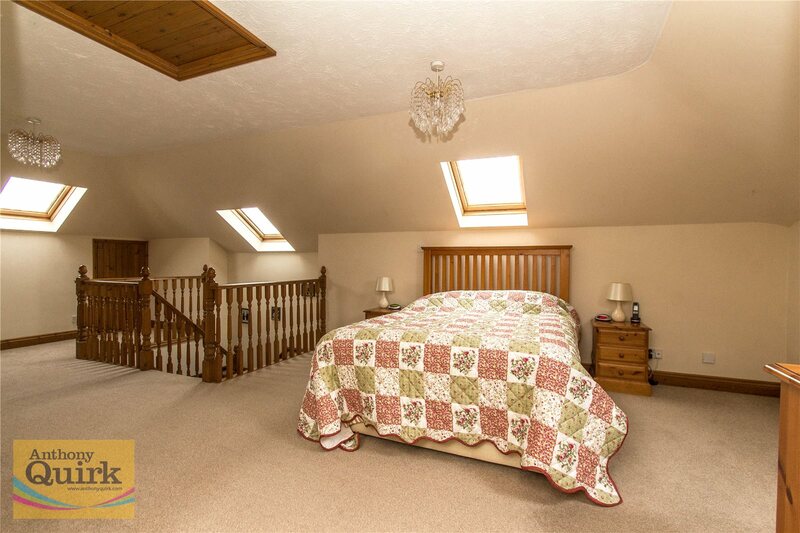 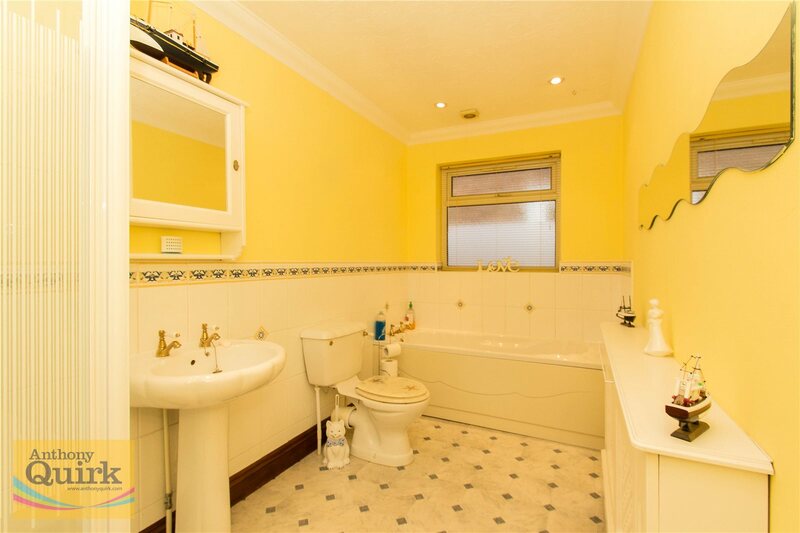 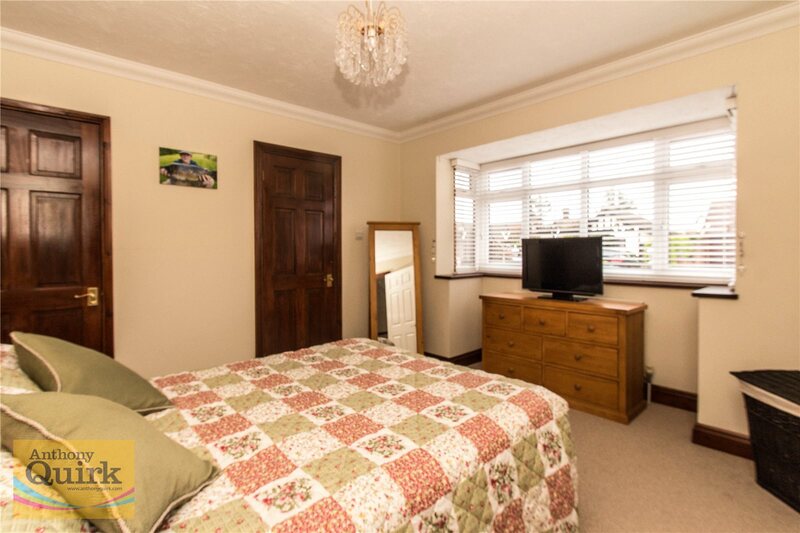 This detached bungalow has a very impressive layout of accommodation to include a first floor 26' master bedroom suite with a large ensuite and a separate dressing room with built in wardrobes, three bedrooms on the ground floor, one with an ensuite shower room. 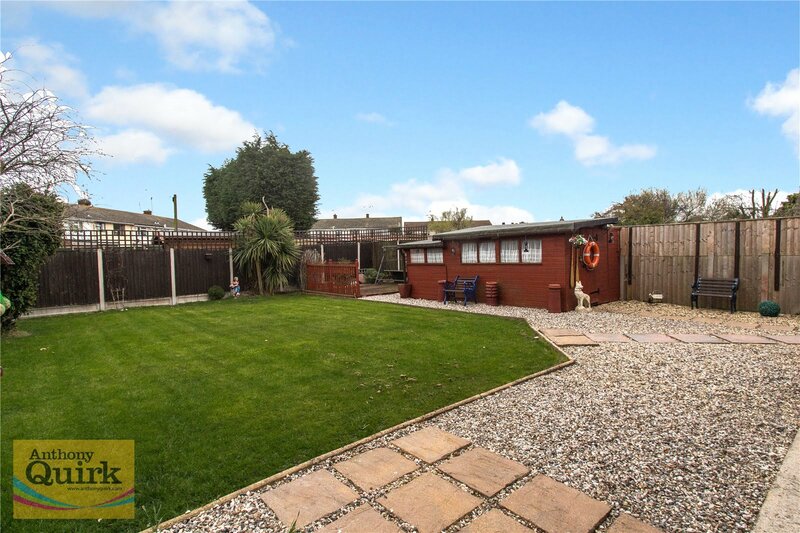 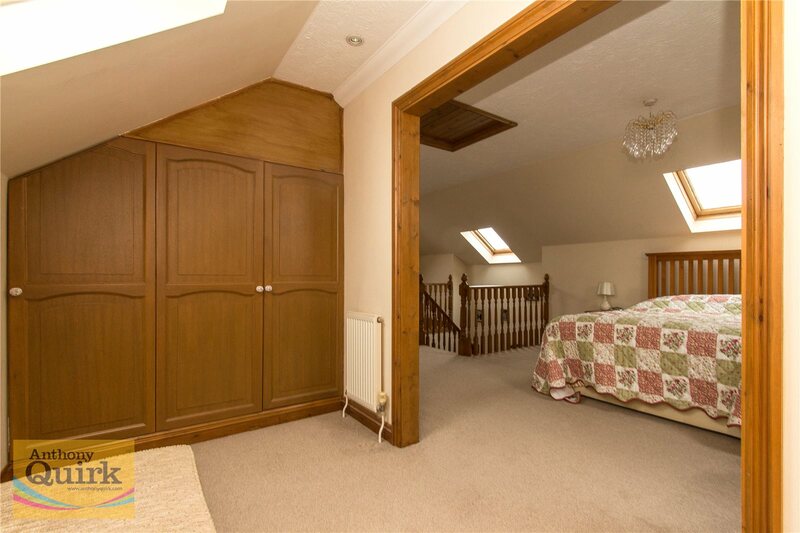 To the rear is an impressive rear garden and an integral 12' wide garage to the front. 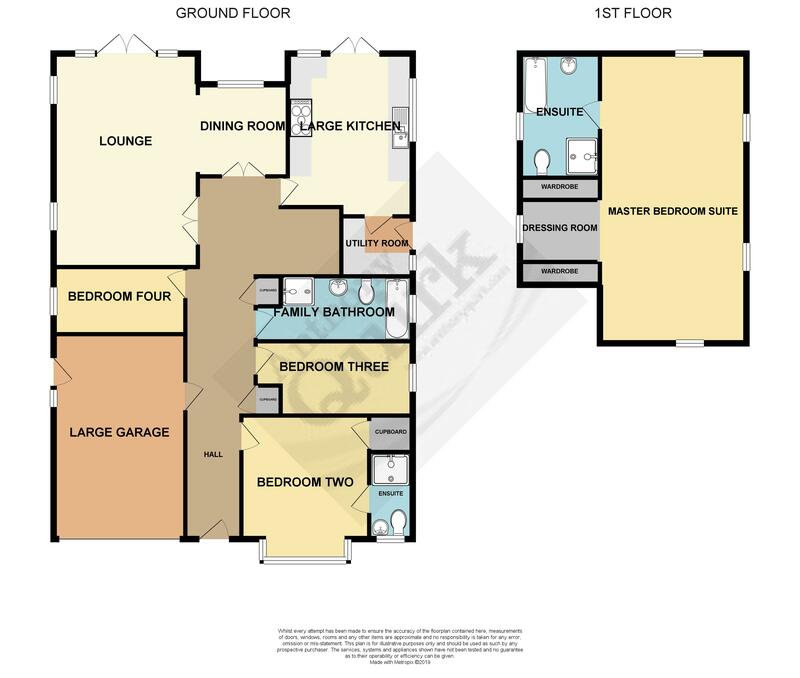 PLEASE LOOK AT OUR FLOOR PLANS to fully appreciate this bungalows size.